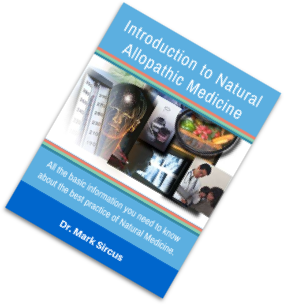 That Natural Allopathic medicine is simple enough for the patient and family to do themselves is a primary advantage of this protocol. When done correctly the protocol is a low cost, safe nothing to loose everything to gain protocol against whatever a person is battling against. Most of the medicinals in the protocol are widly available – they are not weak – with some of them being classified as prescription medicines but only when injected. 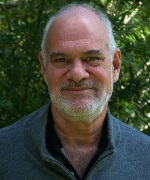 Success in the use of a Natural Allopathic Protocol depends on many factors including a comprehensive appreciation for what one is doing. For assistance local healthcare practitioners are often crucial but one has to understand that there simply are no replacements for certain things like Oxygen, CO2, H2O, magnesium, iodine, selenium, Vitamin C and the full range of B Vitamins, D3 (the sun) and bicarbonate, which is responsible for acid base balance. Obviously this is still a short list for all the vitamins and amino acids and other minerals are essential but just not in the quantities of the above, which all make excellent medicinals.